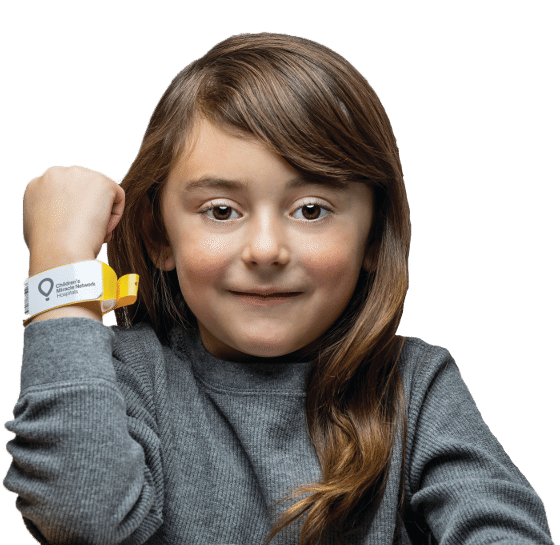 One child every second enters a Children’s Miracle Network Hospital and receives a medical band for treatment. Order a #MiracleBand to show your commitment to giving local kids every chance to live better. Together, we can make miracles happen.